Subaru Forrester, Impreza, WRX, Legacy, Outback, Baja high performance transmissions. 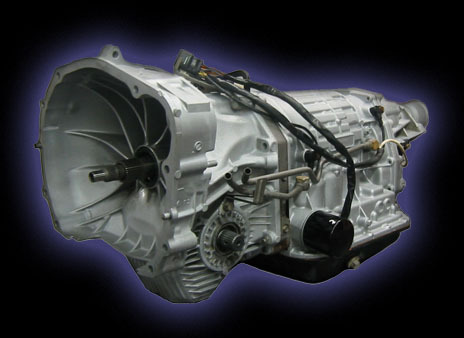 IPT Performance brings you the industry’s finest high performance transmissions. Our state of the art package of modifications produce the strongest and most reliable gearbox available anywhere.